12"-square scooters with 2 side handles. 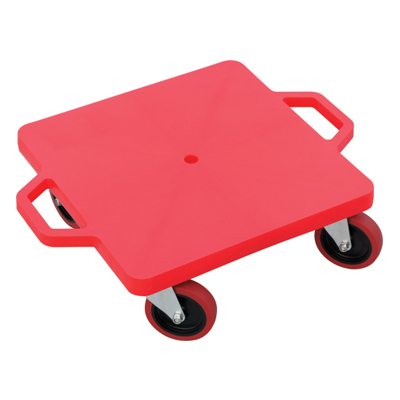 Made of heavy duty plastic & wheels. Available in assorted colours Red, Blue, Green, Yellow, Purple and Orange. 16"-square scooters with 2 side handles. 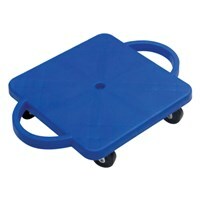 Made of heavy duty plastic & wheels. Available in assorted colours Red, Blue, Green, Yellow, Purple and Orange. 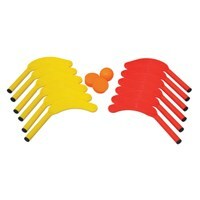 Hockey sticks set made of durable plastic. Available in assorted colours Red, Blue, Green, Yellow, Purple and Orange. 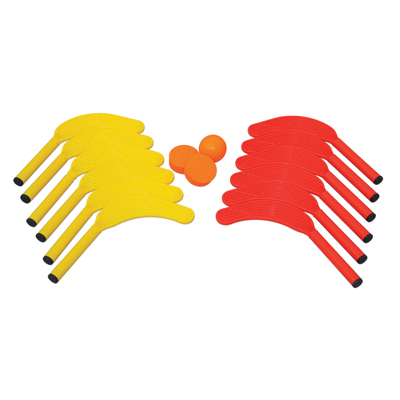 Hockey sticks set made of durable plastic. Available in assorted colours Red, Blue, Green, Yellow, Purple, and Orange. 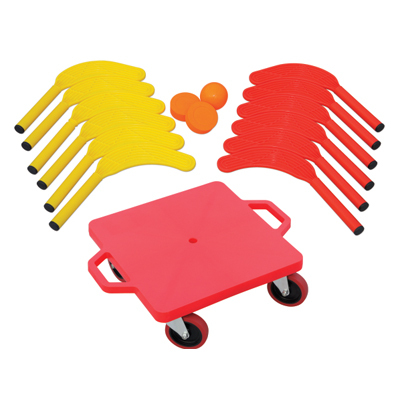 Set includes: 12 pcs - 12" Scooters, 12 pcs - 11" Sticks, 2 pcs PVC Pucks & 1pc Soft PVC Ball. 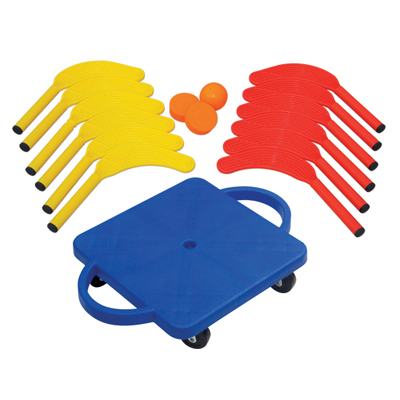 Hockey sticks set made of durable plastic. Available in assorted colours Red, Blue, Green, Yellow, Purple and Orange. Set includes: 12 pcs - 16" Scooters, 12 pcs - 11" Sticks, 2 pcs PVC Pucks & 1pc Soft PVC Ball.